Brett is playing the role of JACK in Ken Ludwig’s farce LEADING LADIES, at Millbrook Playhouse in PA, through July 11th. Directed by Rob W. Schneider. Leading Ladies is an outrageous comedy in which two down-and-out actors from England pretend to be the nieces of a millionairess to collect a huge inheritance. 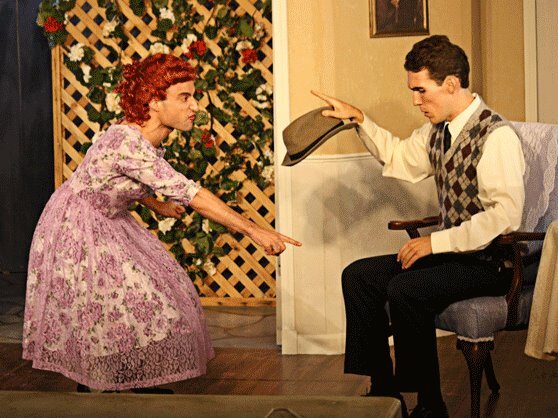 BRETT EPSTEIN & JAMES CELLA as JACK & LEO in LEADING LADIES. 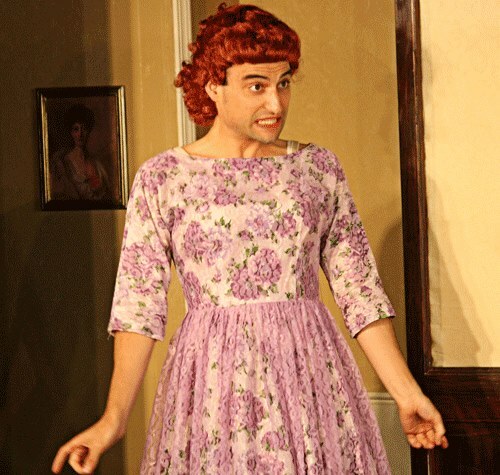 BRETT EPSTEIN as JACK in LEADING LADIES.